World Tobacco Middle East Dubai, U.A.E. 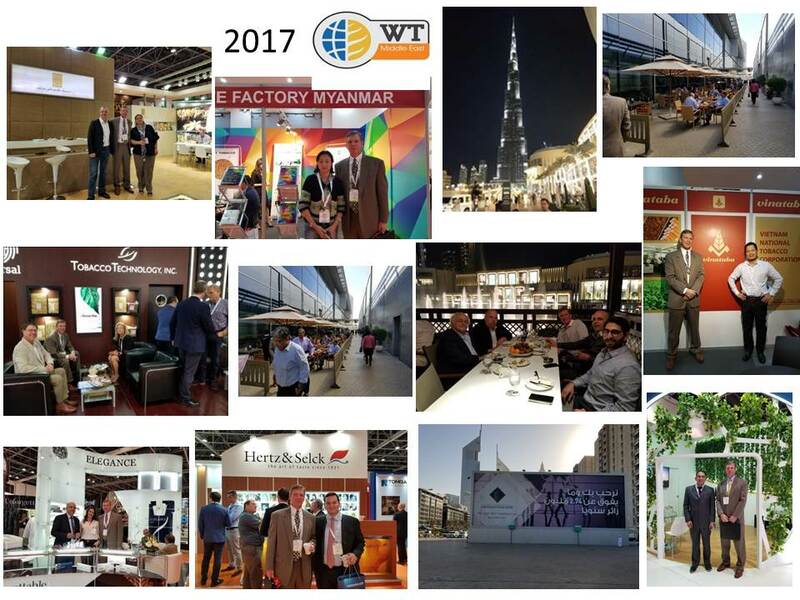 In December, president Hank Mozingo attended the World Tobacco Middle East trade exhibition in Dubai, U.A.E. It was the second time TA has attended the show in as many years. This year’s exhibition was considerably larger than the one we attended in 2015. As reported by World Tobacco, “opening day welcomed visitors from 106 different countries”. Given its strategic geographic location between east and west, Dubai has become a global city and business hub of the Middle East. It is also a major tourist, transportation and cargo hub which is what makes it a popular destination for international travel/business. Attending trade exhibitions provides TA the opportunity to distribute information regarding it's promotion programs, establish new contacts and strengthen existing personal relationships. 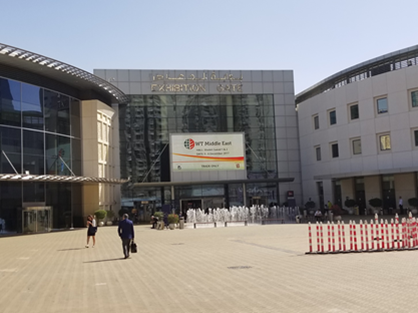 The next Dubai exhibition will take place April 31- May 1, 2019… TA plans to attend.